On an every day basis I don't usually have time to keep checking on my lipstick, so I tend to use lip stains a lot as an alternative. 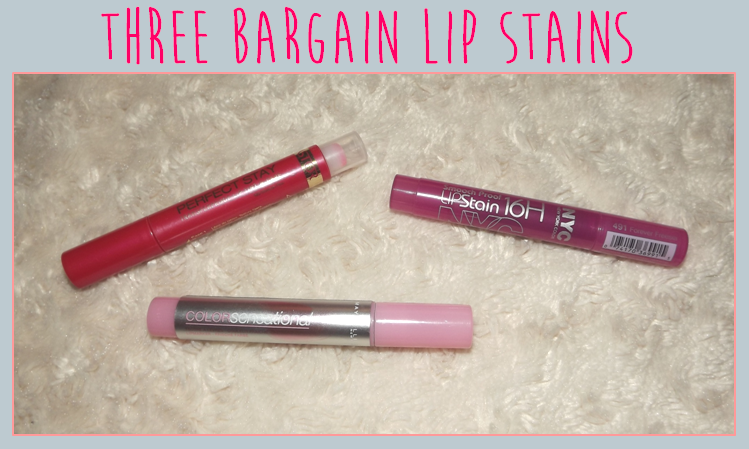 Here are my reviews of three different, very affordable, lip stains that I have been trying out over the past few months! 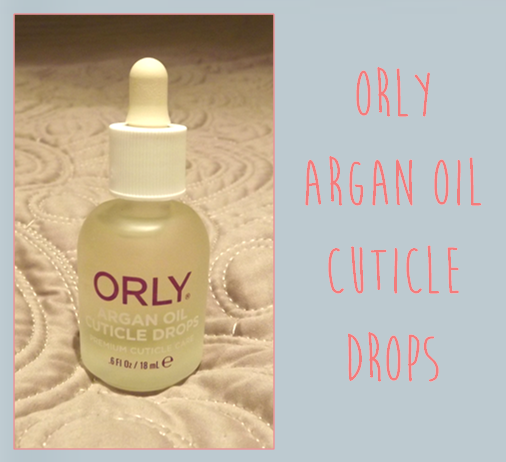 As any nail polish enthusiastic will agree, constantly painting your nails can leave them in pretty bad condition - so it's important to take care of them when you can! I'm going to be reviewing the ORLY Argan Oil Cuticle Drops that I've been trying out this month. 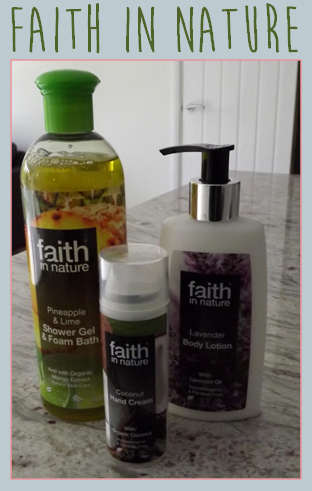 Faith in Nature is a fantastic company that I've just been introduced to. They're an organic brand who are cruelty free AND their products are suitable for vegans! 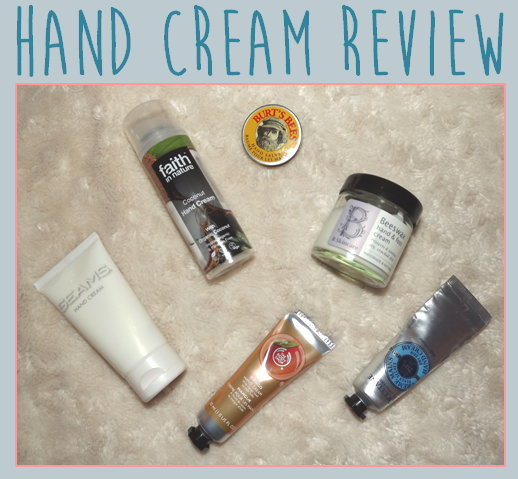 Here's a review on the three products that I've been trying out recently and absolutely adoring! What have been your December favourites? 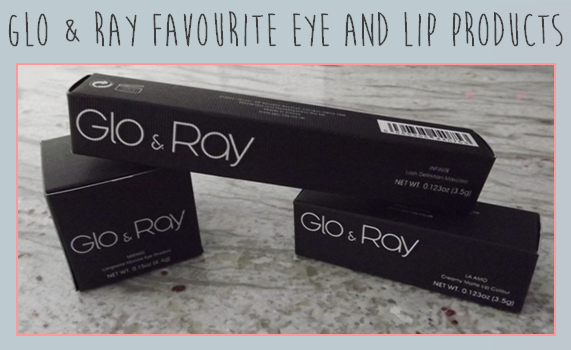 Glo & Ray are a new brand that I have just recently discovered and I am massively impressed with their products! 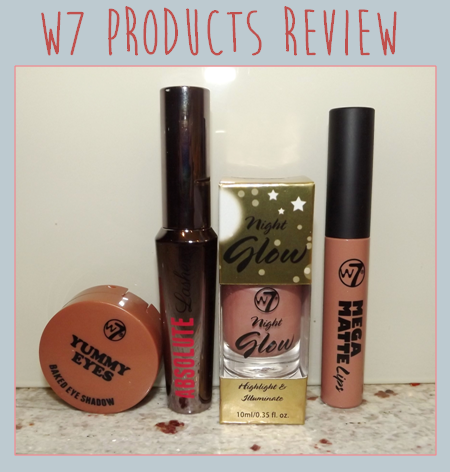 Here's a review to introduce you to the brand and show you the make-up styles I've made with these three beautiful pieces! 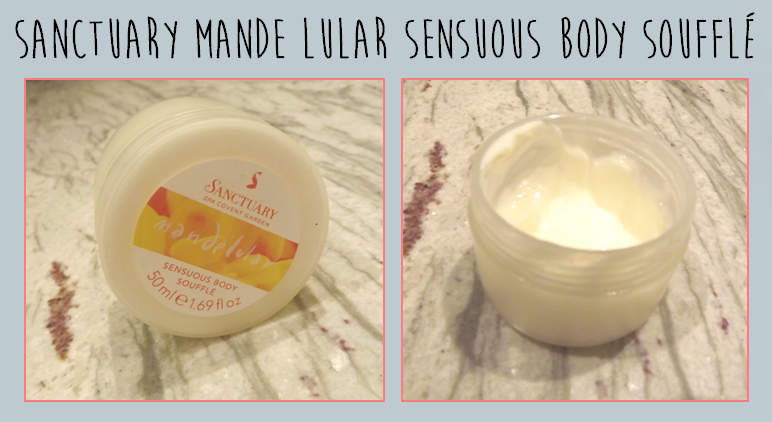 As you'll get to know if you read my blog, I love skincare and I am always looking for new products to try. Green People is a company that I've just recently found and I was immediately attracted to them because they make natural and organic skincare. 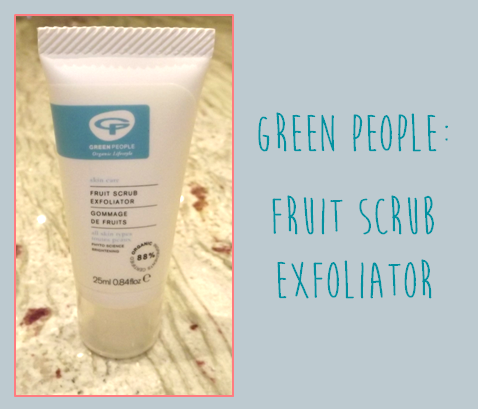 In this post I'll tell you a little bit more about them and give you a review of their new fruit scrub which I've been loving! I love wearing purples because it's such a nice variation from my typical browns and greys. 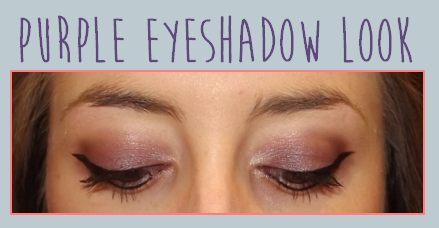 Here I'll show you how to get this look with three eye shadows. 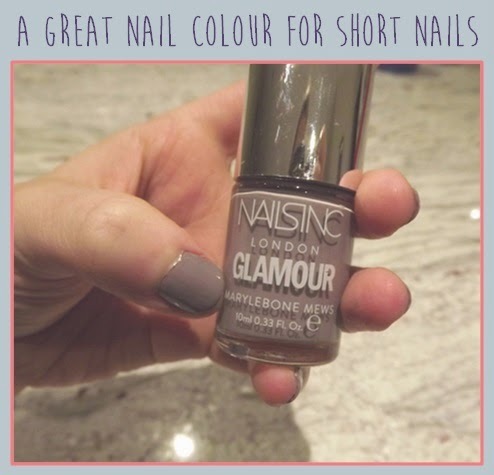 This year I've had so much fun experimenting with new colours for my nails - here's a little review of my favourite shades! 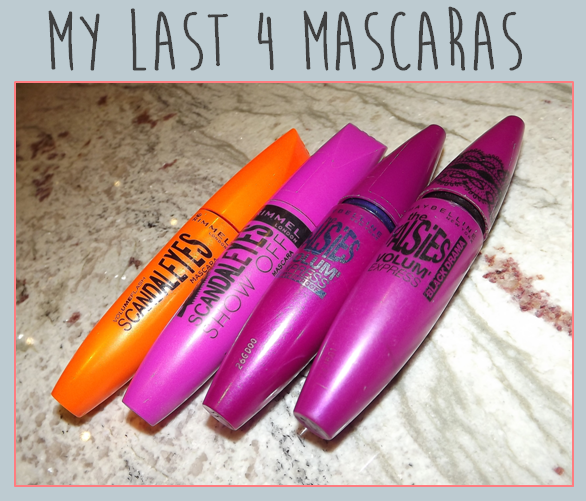 I'm reaching the end of my current mascara so thought I'd have a look back at the last few I've been using before I have a Christmas clear out! 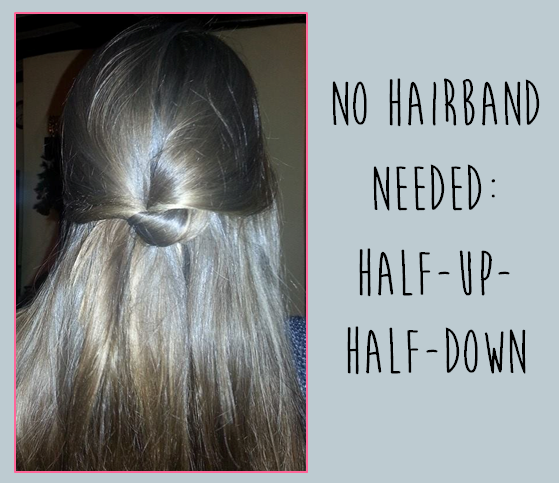 Sometimes having my hair down can frustrate me when my hair is down; easy solution is to clip or tie it back. However, so often I've left the house with no clips or hair bands, so it's good to have a few styles that can get my hair out of my face, without needing any accessories! Lip crayons have been really popular this year - and for good reason! I'm going to be reviewing my personal favourite which is Rimmel's Lasting Colour Rush in the shade: Rumour Has It. Since I dip-dyed my hair earlier in the year, I've noticed my normal hair-care routine just isn't enough to keep my hair feeling hydrated! 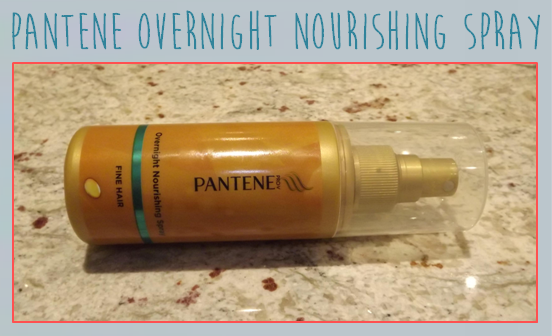 To try and keep my hair softer and less dry between washes I've decided to try out Pantene's overnight nourishing spray. 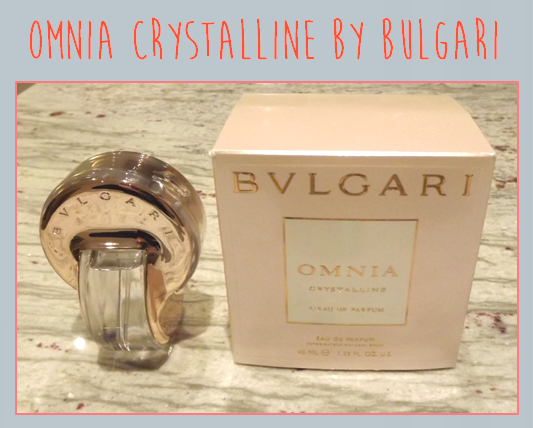 About 6 months ago I got sent a sample of this fragrance in the post and I instantly fell in love with it. The little vial was empty in no time at all as I wore it every day. I already have another perfume, Flowers by Kenzo, which I use most of the time so I convinced myself I didn't need Omnia Crystalline, but I would look for it every time I was in a fragrance shop and when I found myself in the airport with spare money left after my holiday I just couldn't resist! 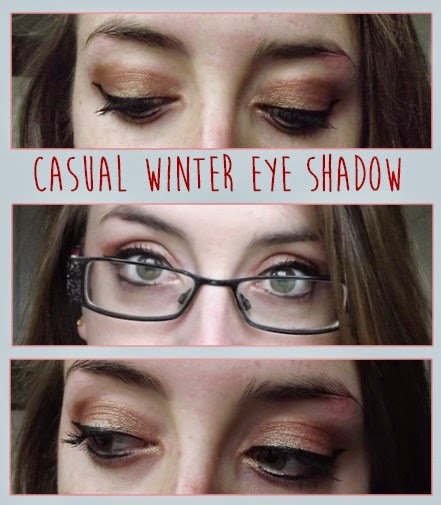 This is my everyday look for this time of year using shimmery browns! It's so quick and easy to do. 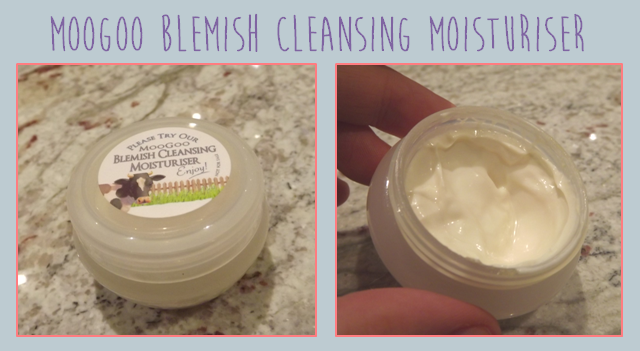 A cleanser and moisturiser all-on-one? Amazing. The winter weather is always difficult for my lips and so I try my best to avoid chapping and cracking. 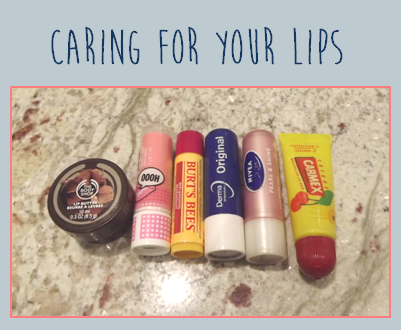 This post will be about the lip products I'm using this month to keep my lips soft. 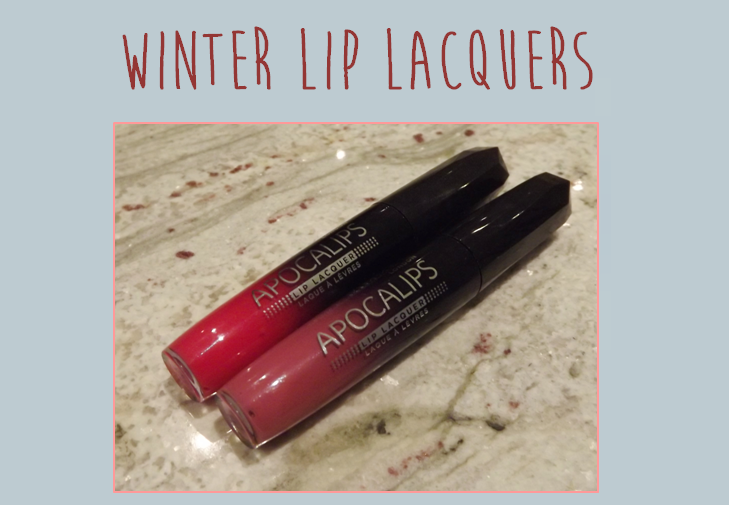 For me, the winter months are the perfect time to focus on your lips! When you're out in the cold a rich lip-colour can give your face a bit more warmth (and take the focus away from your red nose!). The Apocalips range from Rimmel were my first liquid lipstick purchase and, I must admit, I have not been disappointed. 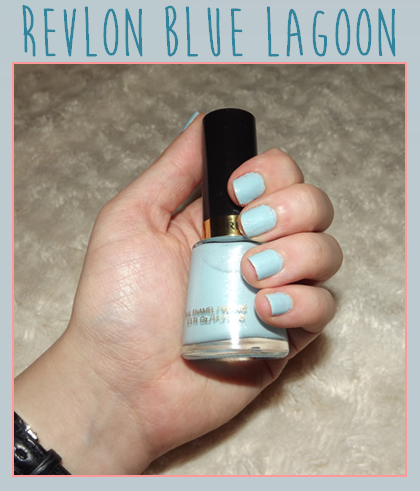 In this post I want to share with you my two favourite shades which I think will look great this season.